General Motors and its joint ventures combined to deliver 345,733 sales in October, a new record for the month and a 5.7% year-over-year increase. October sales were also enough to push GM’s total sales in China over the 3-million-unit mark for the year. Cadillac more than doubled its October 2015 sales total with 12,502 units, making four straight months in which Cadillac sales have grown by at least 50%. Highlights include a 70% increase in sales for the ATS-L and XTS, and more than 4,700 sales for the all-new XT5. Chevrolet sales grew 2% in October at 52,195 units, marking three consecutive months of growth. GM attributes a considerable chunk of this success to the recently-launched Cruze and Cavalier. Buick sales were up 3.4% year-over-year with 105,071 units sold. Sales of the Excelle GT surpassed 37,000 units, Envision sales rose 28% at 22,061 units, and Verano sales surpassed 17,000 units. Baojun sales rose 30% at 67,169 units with sales of the new Baojun 310 hatchback exceeding 11,000 deliveries. Wuling sales were down 6.9% at 108,760 units. 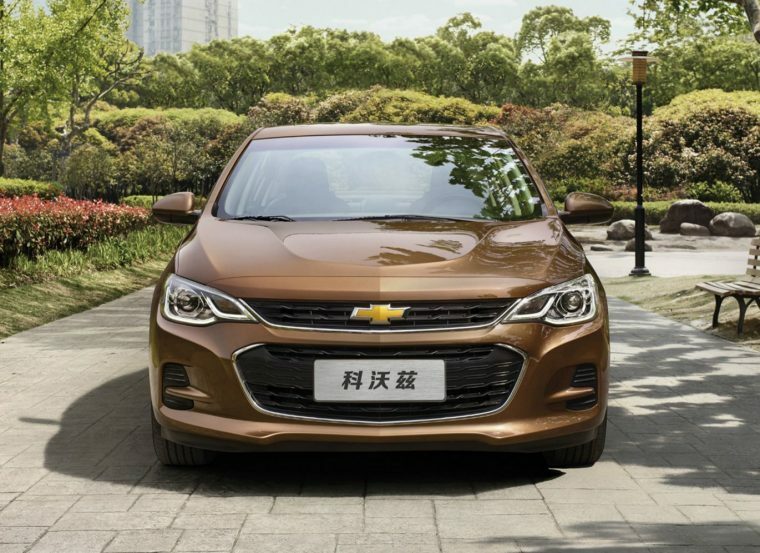 After 10 months, GM China’s sales are up 8.6% with a total of 3,064,048 vehicles sold.